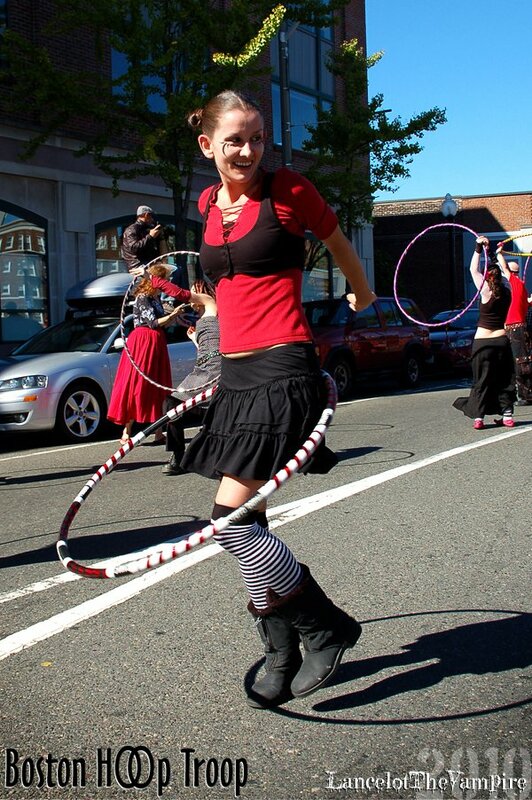 JMK is Now offering Hooping Classes!!! Starting Tuesday March, 8th!!!! Hooping is coming to JMK Entertainment! Classes begin next Tuesday!!! This class is open to hoopers of all levels, from novice to advanced. Never hooped before? No problem! You’ll be spinning in no time! Hoops will be provided for new students at the first class, where you can custom order for a hoop made just for you! If you have a hoop already, you’re welcome to bring it. Wear comfortable, form fitting clothing made of natural fibers; tank tops are recommended; long hair should be tied back; sneakers or dance shoes required. Bring water.